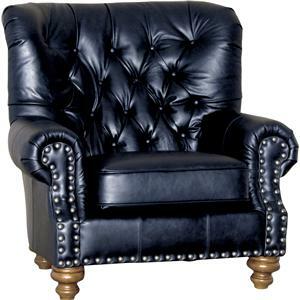 This chair features a casual and comfortable style. While the arms provide a hint of design, the plush seat cushion provide you with the perfect place to sit. A coordinating accent pillow completes the piece. 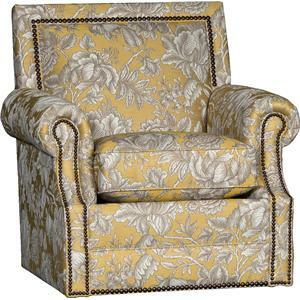 This chair is available in a large assortment of upholstery options through special order methods. The 2120 Chair by Mayo at Olinde's Furniture in the Baton Rouge and Lafayette, Louisiana area. Product availability may vary. Contact us for the most current availability on this product.